All sports have their quirks and rituals, but cycling has more than most. As the inexorable rise of the bicycle continues, many casual cyclists are moving into a more serious brand of cycling – riding in road races, groups or cycle clubs. And stumbling straight into a minefield of form and etiquette that those who have grown up in the clubs are well acquainted with. From how to choose the right bike frame to the rules of cycling in a paceline, there are things that any serious cyclist should know. Broken into chapters covering kit, bike, group riding, cycle technique and training, The Road Cyclist’s Companion is an essential book for anyone looking to step up their cycling ambitions. Peter Drinkell, author of The Bike Owner’s Handbook, writes clear, accessible text, which is lavishly illustrated with rich, inspirational photography and illustration. 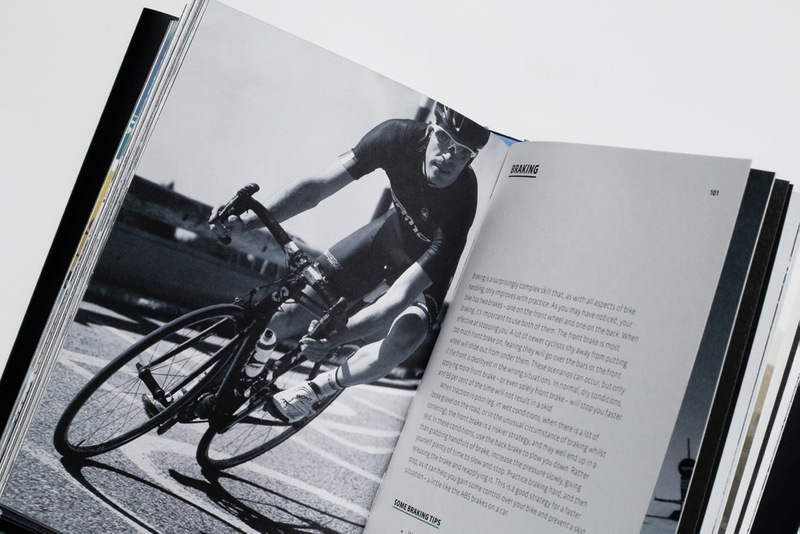 Beautifully printed and packaged, this book is a gorgeous object for the emerging cycle enthusiast.